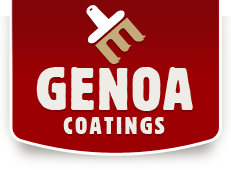 Genoa Coatings handles interior, exterior and commercial painting jobs for homes, offices and buildings. They have the tools and expertise to paint and stain all types of surfaces. “I wanted Genoa Coatings to be a household name in Edmonton,” he says. “But there are so many painting companies in the city and the competition is tough.” Reid launched Genoa Coatings’ first AdWords campaign in late 2011, and at first managed the campaign himself. “It generated painting work, no question about it,” he says. As he got busier, Reid decided to concentrate on painting and the day-to-day operations, and delegate responsibility for the digital side of his small business. 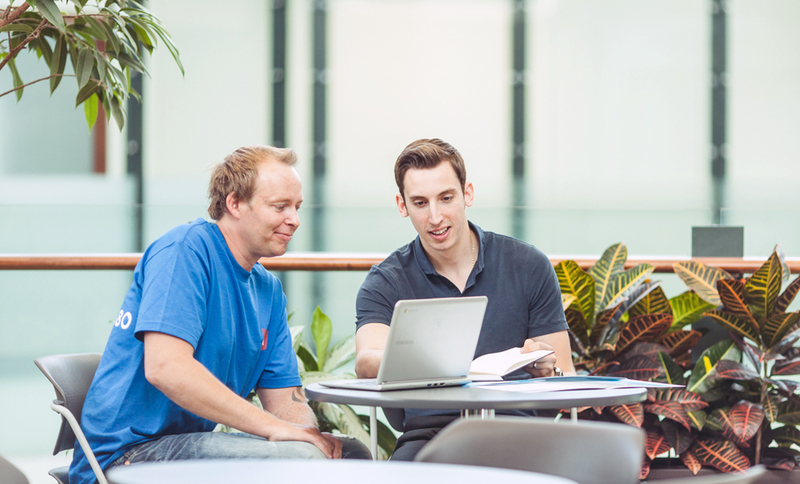 He turned his website and AdWords account over to Adster, a local certified Google Partner. Thanks to the new campaign, business for Genoa Coatings really took off. Genoa Coatings has grown so much that Reid is now considering expansion to another location in Alberta, with a separate website and AdWords campaign. He has no doubts that he will restart his AdWords campaign in Edmonton, too, as soon as he has hired enough new employees to handle all the new business coming his way.